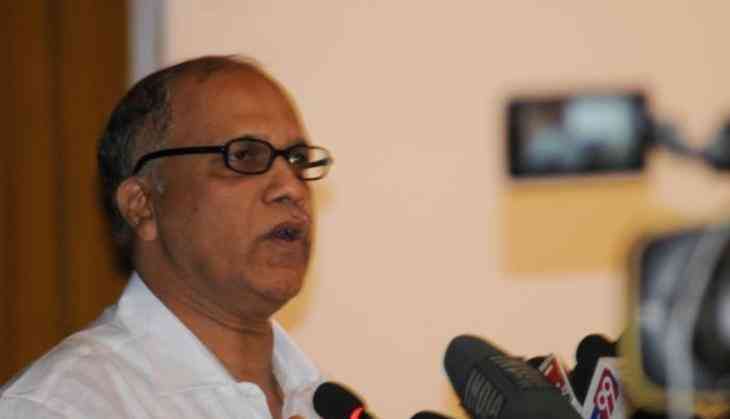 Congress MLA Digambar Kamat on Sunday said that he didn't get any offer from the Bharatiya Janata Party to become Chief Minister of Goa. "My programme in Delhi was finalised 2-3 days ago, there's no question of meeting anybody. I had gone to Delhi for personal work. I don't have any offers from the BJP; these stories were planted by vested interests. I'm not bothered about the leadership or the Chief Minister post," Kamat told ANI, adding that he didn't get any offer for Goa CM post. "If becoming the Chief Minister of Goa is in my destiny then no one can stop him from getting the post," Former chief minister of Goa Kamat further said. Modi helps Shivpal's son-in-law get out-of-turn transfer. What's the deal?